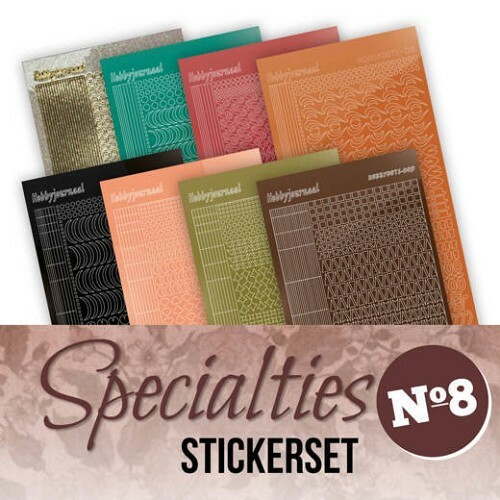 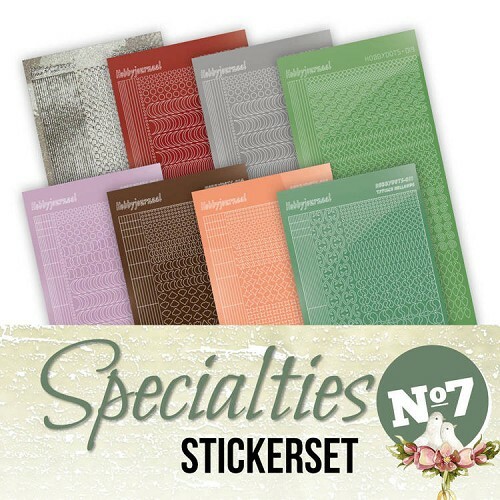 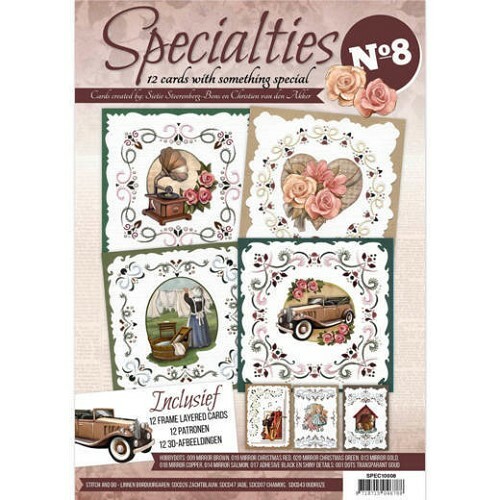 Diverse soorten hobby boeken met patronen etc. 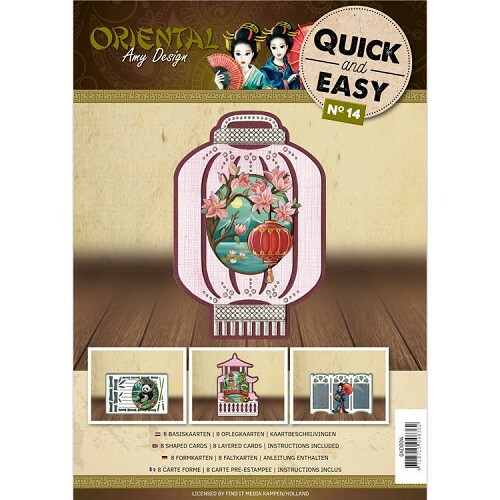 Quick and Easy 14 - Amy Design Oriental. 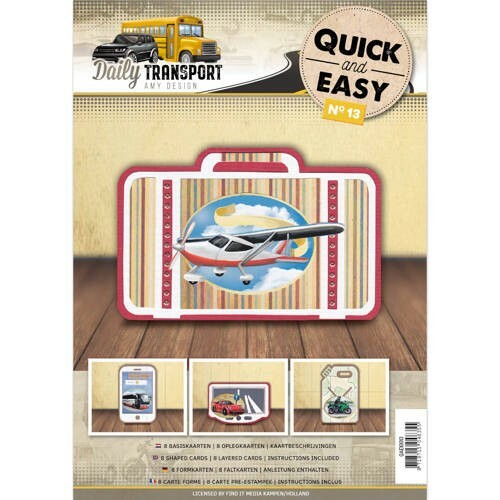 Quick and Easy 13- Amy Design - Daily Transport. 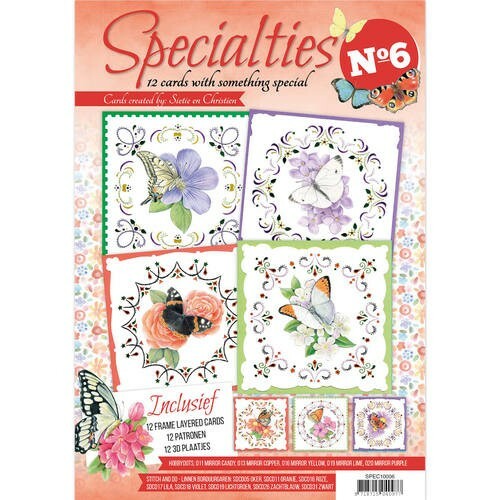 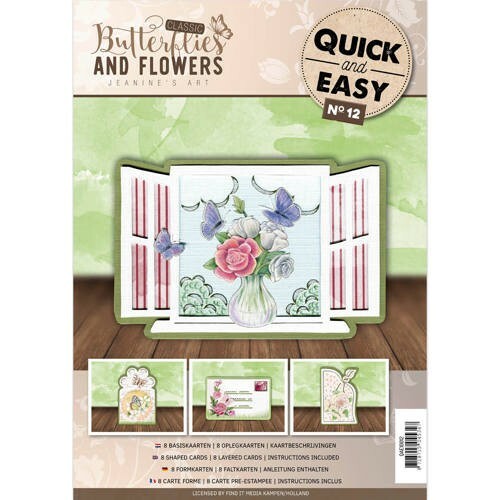 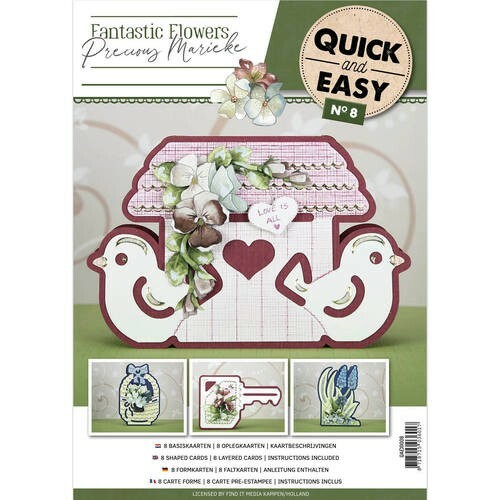 Quick and Easy 12 - Jeanine`s Art - Classic Butterflies and Flowers. 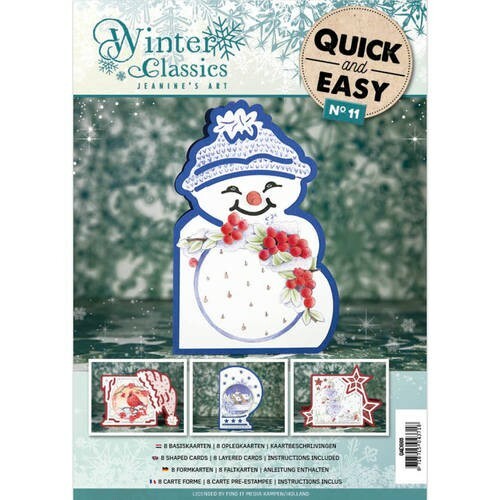 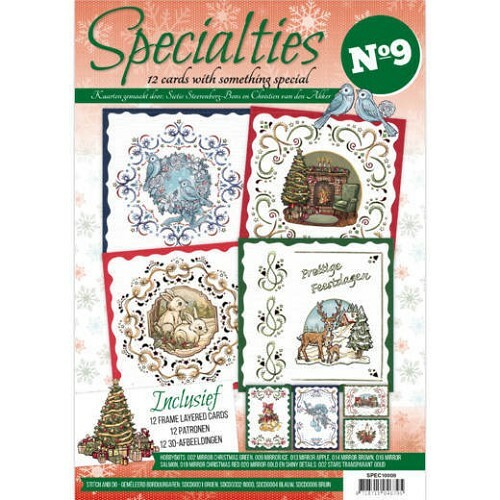 Quick and Easy 011 - Jeanine`s Art Winter Classics. 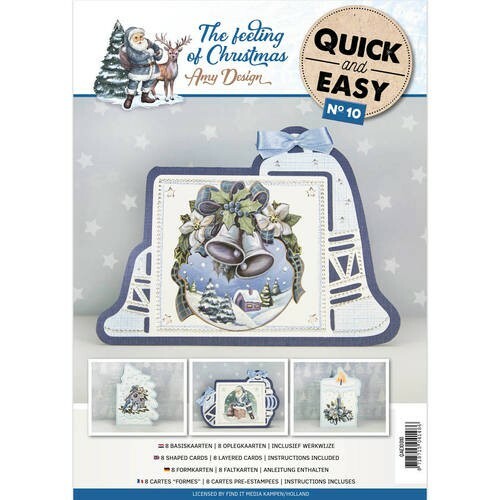 Quick and Easy 10 - The feeling of Christmas. 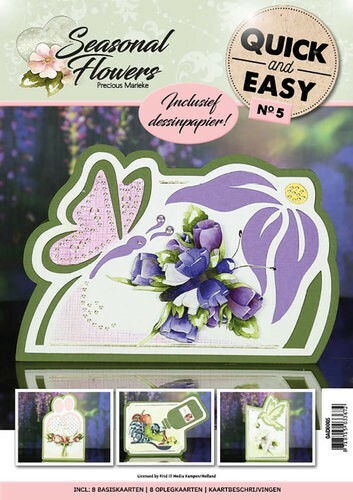 Quick and Easy 8 - Fantastic Flowers. 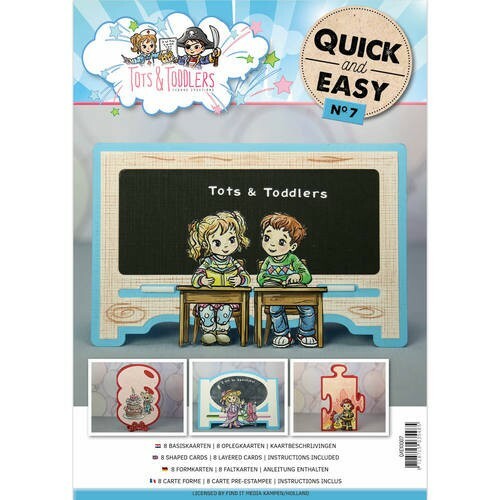 Quick and Easy 7 - Tots and Toddlers. 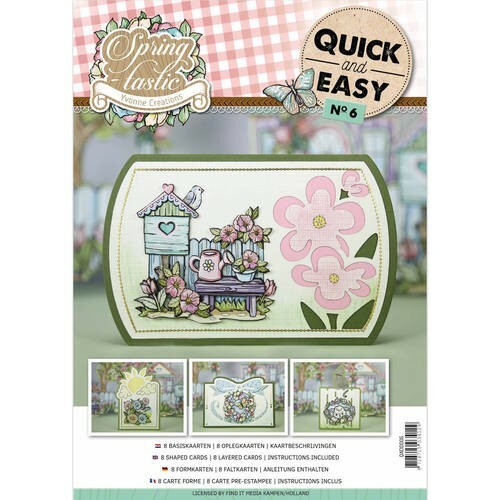 Quick and Easy 6 - Spring-tastic. 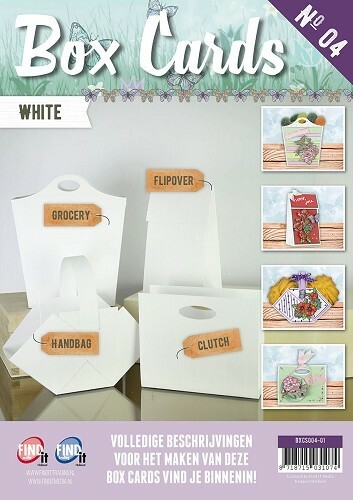 Quick and Easy 5 - Seasonal Flowers. 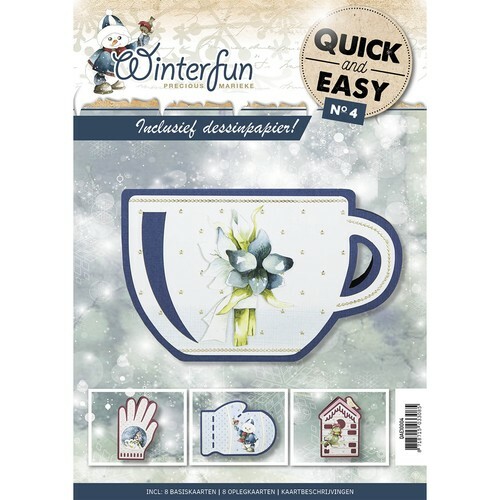 Quick and Easy 4 - Winterfun. 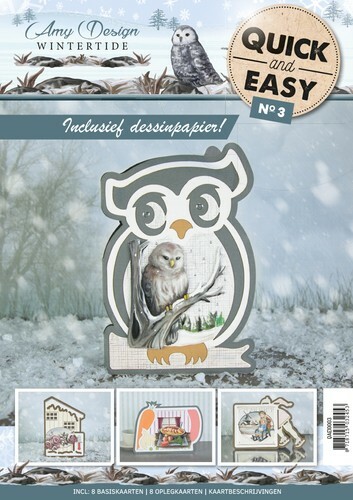 Quick and Easy 3 - Wintertide. 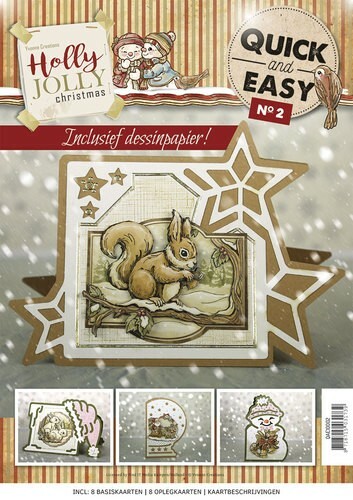 Quick and Easy 2 - Holly Jolly Christmas. 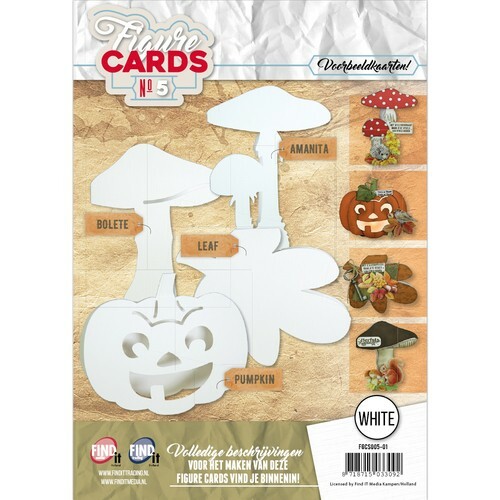 Figure Cards 11 Early Spring. 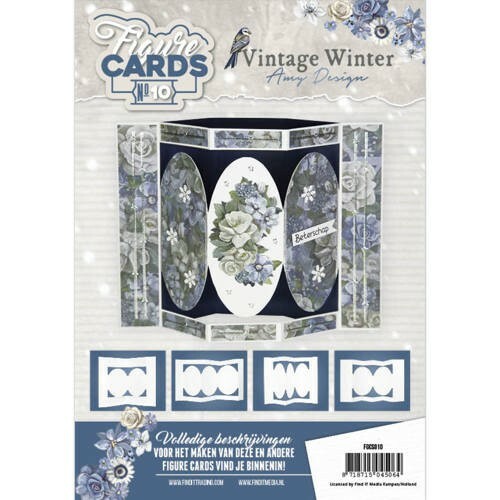 Figure Cards 10 - Amy Design - Vintage Winter. 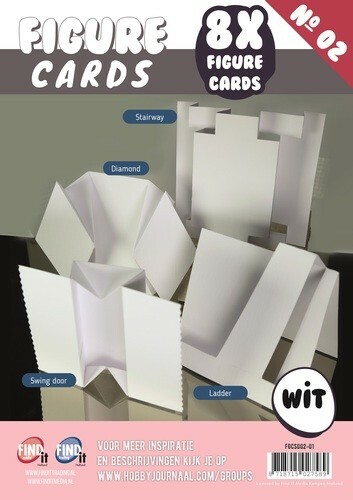 Figure Cards 5 - Wit. 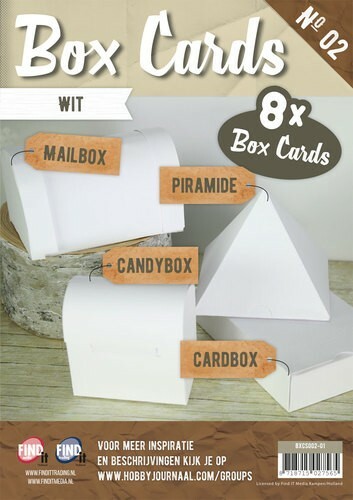 Figure Cards 3 - Wit. 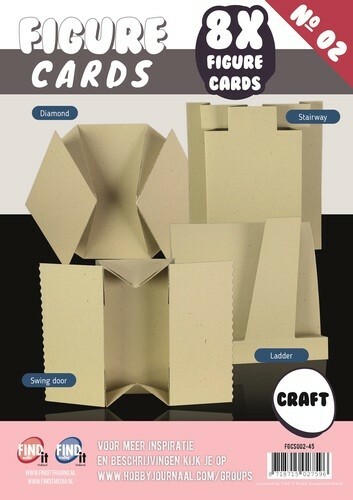 Boek Figure Cards 2 - Craft. 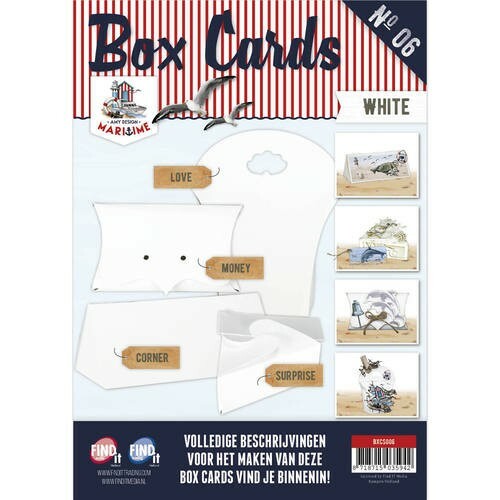 Boek Figure Cards 2 - Wit. 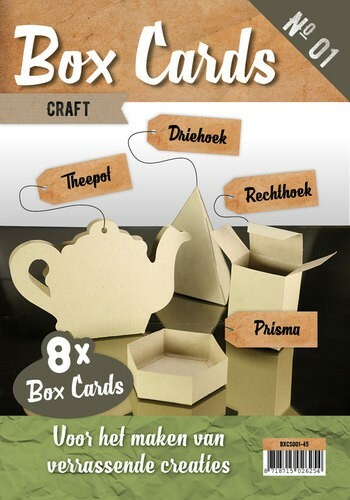 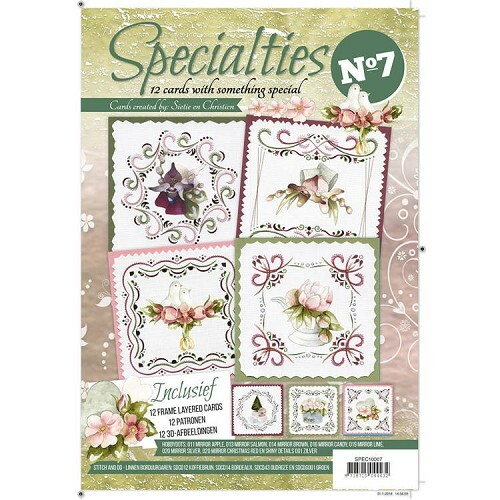 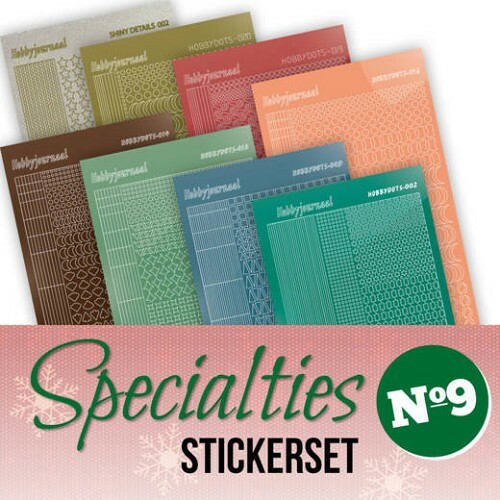 Boek Box Cards 2 - Craft. 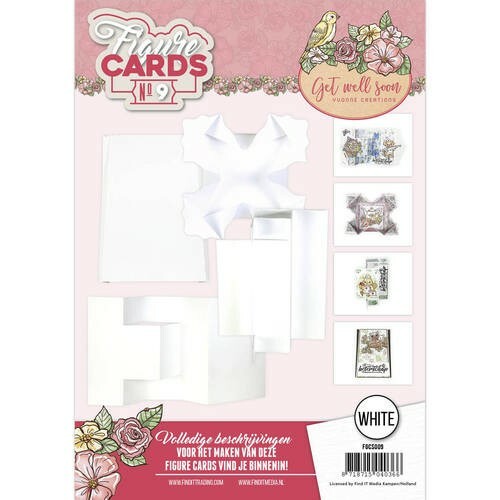 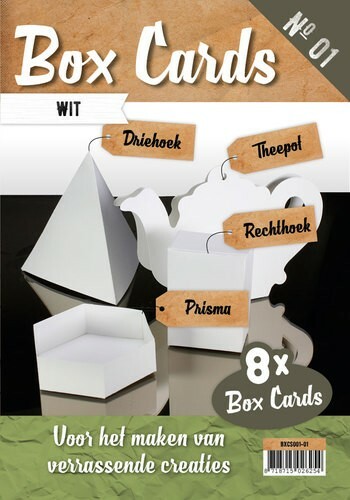 Boek Box Cards 2 - Wit. 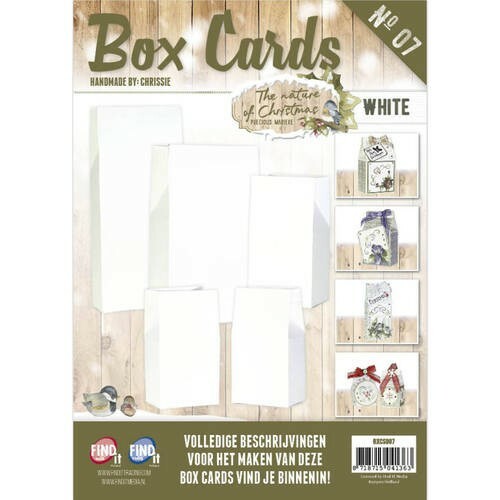 Boek box cards nr. 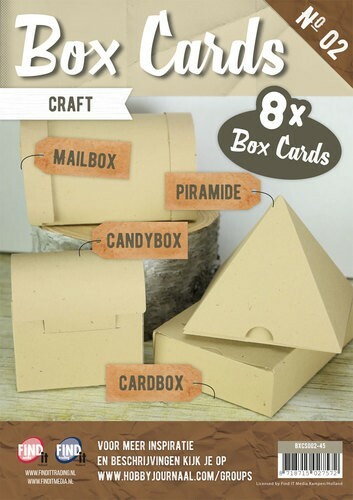 1 craft. 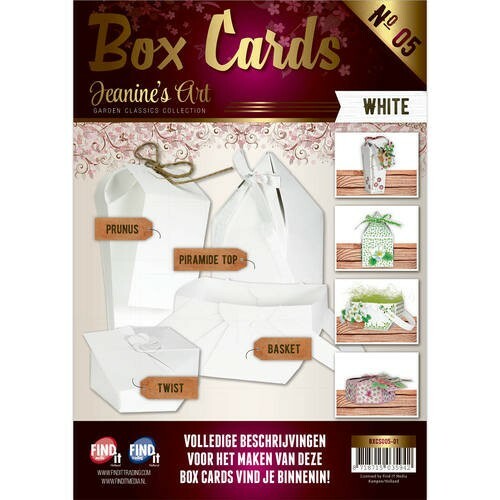 Boek box cards nr. 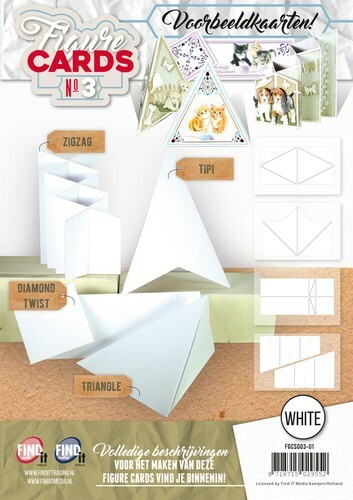 1 wit.